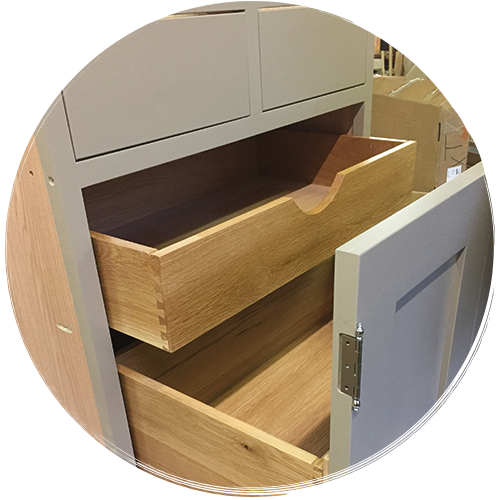 Our expert joiners will create beautiful bespoke items for any room in your home, but constructing high-quality timber kitchens is our speciality. Your kitchen is the hub of your home; don’t settle for anything less than perfection. 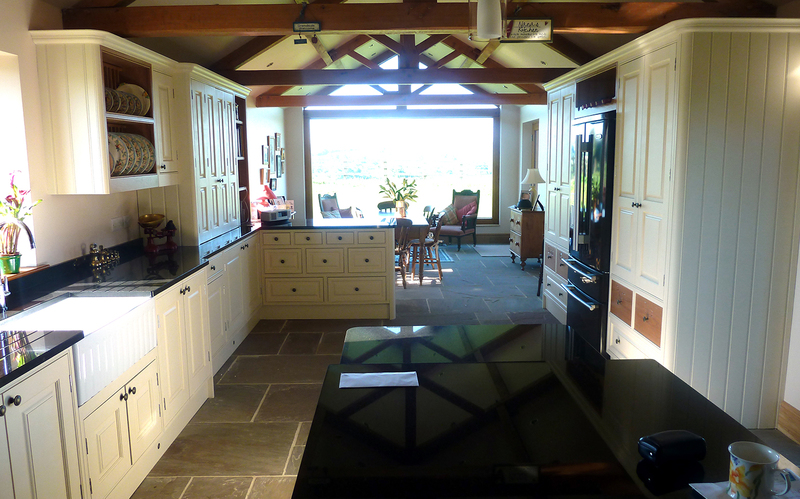 Let AS Joinery hand-craft the kitchen of your dreams. 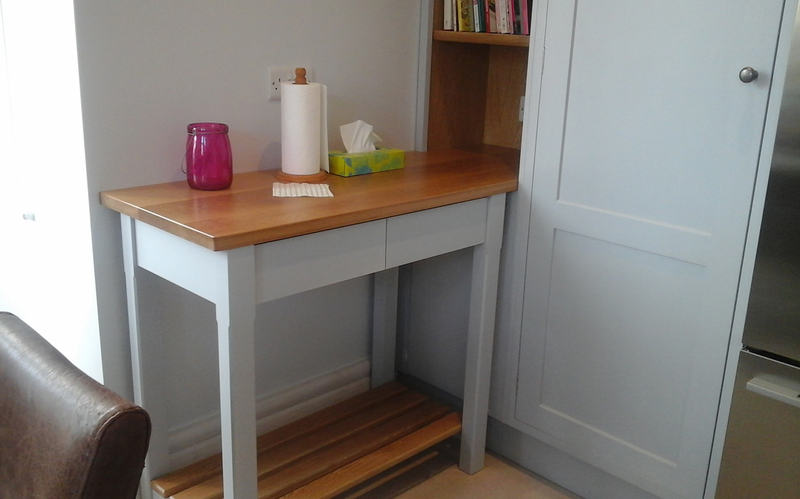 Cooking, eating, entertaining, chatting, working, relaxing or escaping; however you use your kitchen, we’ll create a space that you and your family love. 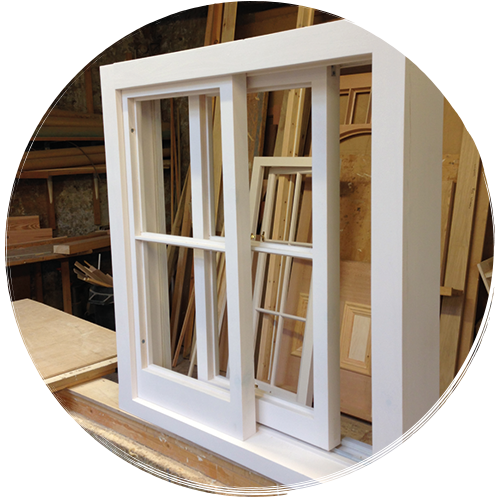 Sliding sash, casement or traditional; we hand-craft high-quality, made-to-measure timber windows to suit properties of any period and style. 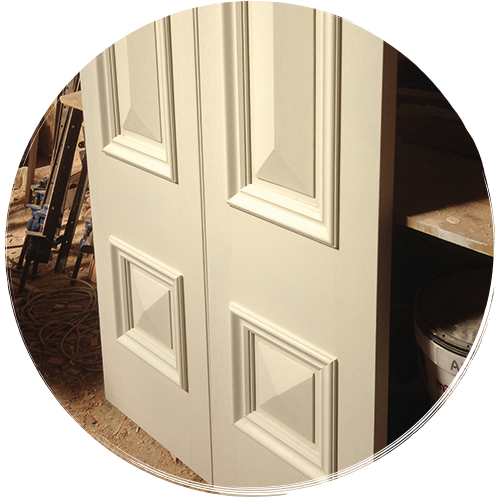 Beautiful, hardwearing internal and external timber doors for properties of all styles and periods; all made-to-measure in our professional workshop. Our timber staircases are not only built to last, they make a visual impact too. 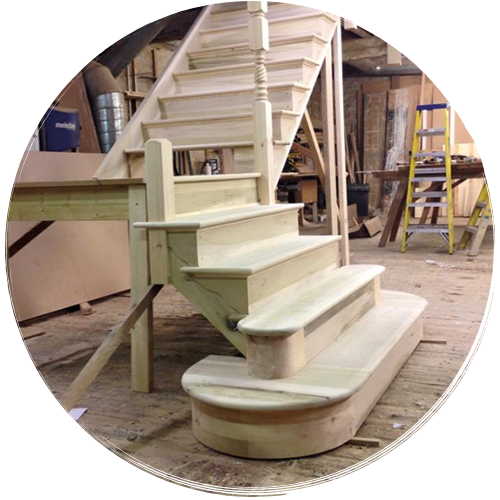 Practical and beautiful; you’ll love our carefully crafted staircases. Wood is one of the oldest resources used by humans, and we are passionate about creating beautiful, functional solutions using this timeless material. “Our kitchen was exactly what we was looking. AS Joinery provided expert advice and explained what would and wouldn’t work. They worked within our budget and completed the work on time. Having over 30 years of experience in the industry means we’ve worked on a wide variety of projects. Here are just some examples of the excellent products we have created. 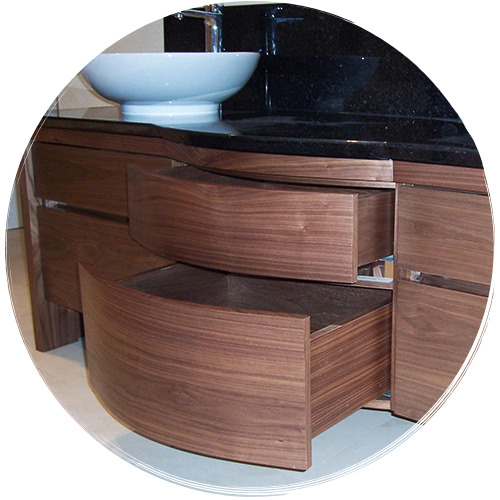 Whether you have a joinery project in mind, or you are simply considering an idea, we’d love to hear from you. Our friendly team will discuss your requirement in detail and talk you through some suitable options. Let us show you how we can help create your dream home.